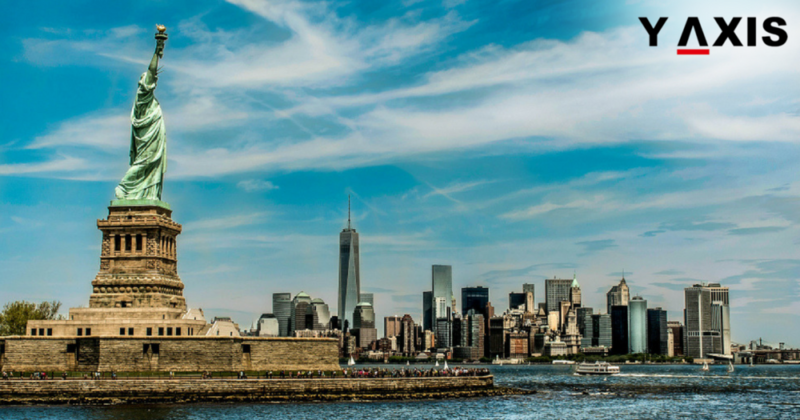 The Quickest US Visas for overseas immigrant investors are the E-2 and L-1 Visas. Aspiring immigrants to the US looking to invest or expansion of the company’s new office can opt for these visas. E-2 and L-1 are the quickest US visas for investors and can be obtained within some months. These are thus best suited for immigrants looking for quickly immigrating to the US. Generally, both these visas are aimed at investors. Rigid existence in the U.S. Flexible existence in the U.S.
Money is not the entire big picture, but it is always good to first be clear about the financial aspects. The US Citizenship and Immigration Service has a specific definition for investment. It is defined as placing assets or capital at risk with the motive of making the profit. If the investment fails, the capital must be subject to the loss. It must also be demonstrated by the treaty investor that the funds are not gained from criminal doings.